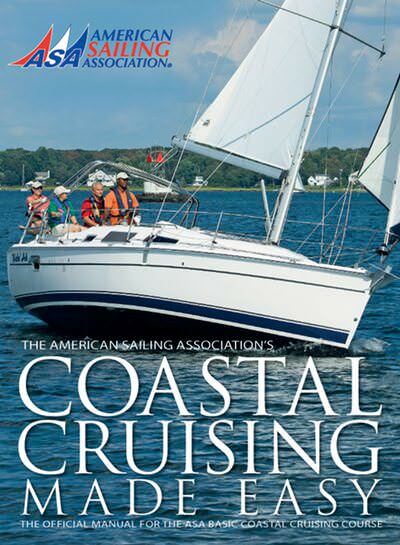 Internationally acclaimed instructor, Tony Wall has 70,000 blue water miles worldwide experience and was voted ASA Instructor of the Year. 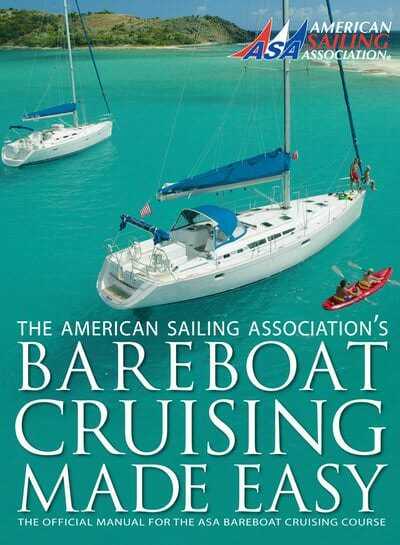 We specialize in private and semi-private classes for two or more students, or specifically tailored to your needs aboard your own yacht. 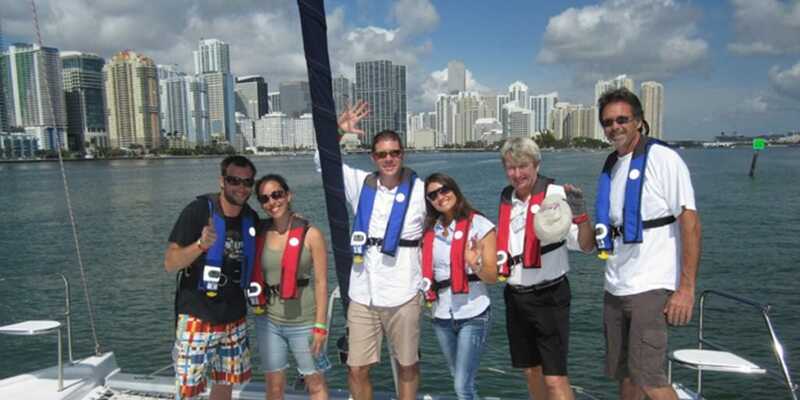 Biscayne Bay Sailing Academy guarantees the highest level of personalized instruction. 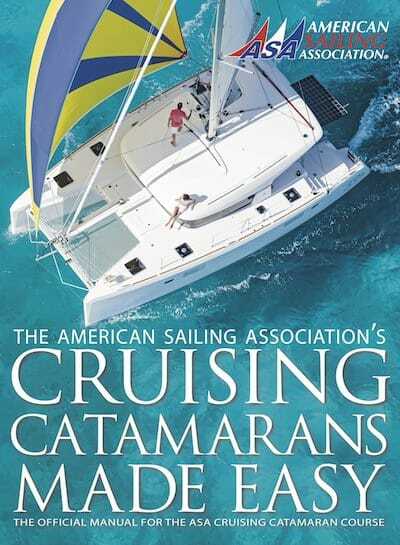 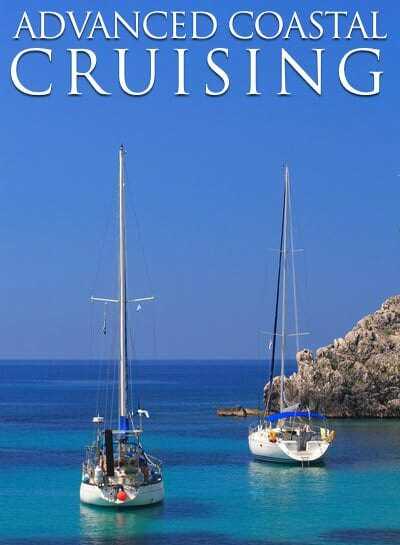 Tony Wall is also a frequently published sailing author, drawing on his extensive experience of chartering and racing in the Florida Keys, the Bahamas, Caribbean, Mediterranean, Adriatic and Aegean Seas. 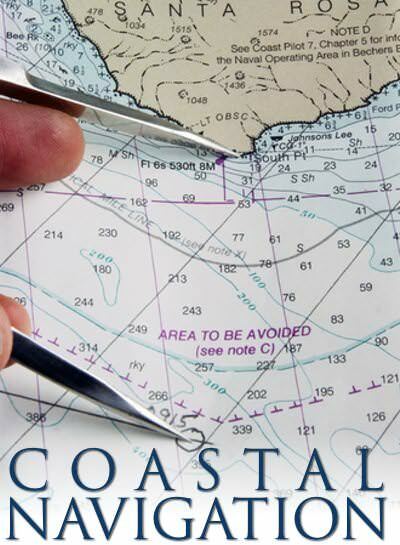 We also offer Yacht Search and Purchase Assistance, Spinnaker and Advanced Sail Trim, Marine Weather and Trip Planning. 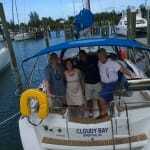 Please contact us, we love to share our experience with you! 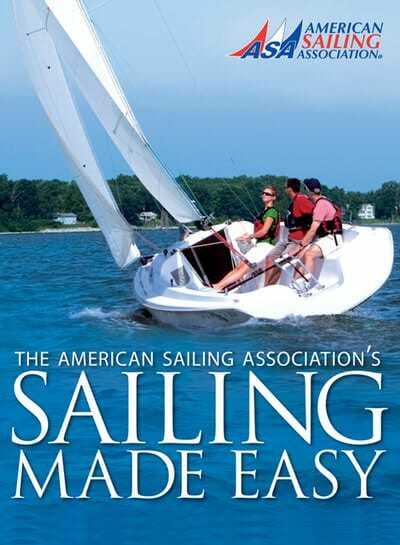 Biscayne Bay Sailing Academy is offering a minimum of $50.00 or 10% off their ASA 101 Basic Keelboat Sailing course.